The event won the first prize in the Public Event category at BEA World. It was a five-day festival to celebrate science and innovation, putting the 'scientists of tomorrow' in touch with the future of energy and technology through educational challenges and interactive activities. The Generation Discover Festival 2017 won the first prize in the Public Event category at BEA World Awards. The event's second edition included countless activities, scientific experiments and workshops for the little ones, creating the cities of the future, building a two-metres high robot, addressing topics such as cybercrime, among other initiatives. Learning by doing, a seriously taken motto at this festival. 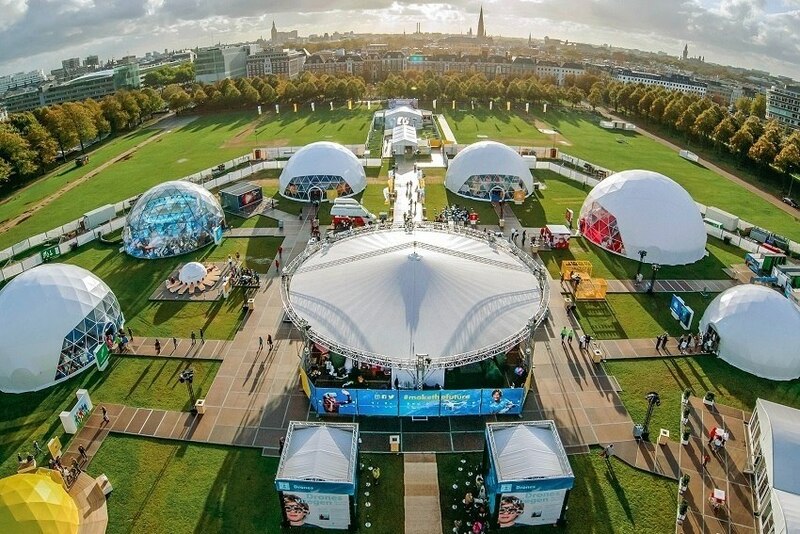 The Generation Discover Festival 2017, held in Malieveld, The Hague, had more than 30,000 visitors, including ten thousand students from 180 schools. Thanks to this event, which raised awareness and pointed to the future, the number of children considering a technical and scientific career increased by 36% after the festival, the organisation informed.